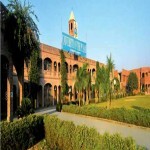 Panjab University was established in 1882. It is a public state university located in Chandigarh Union Territory India. The university has 75 teaching & research departments and 15 centres for teaching and research at the main campus. 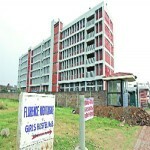 It has 10 affiliated colleges spread over the STATEs of Panjab Himachal Pradesh Haryana and U.T. 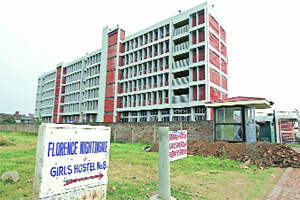 of Chandigarh with Regional Centres at Muktsar Ludhiana and Hoshiarpur cities. One of the oldest Universities in India There are four museums a botanical garden and a garden for medicinal plants on the campus. 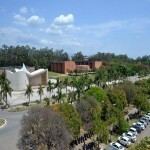 University campus is spread over an area of 550 acres (2.2 km2) in sectors 14 and 25 of the city of Chandigarh. 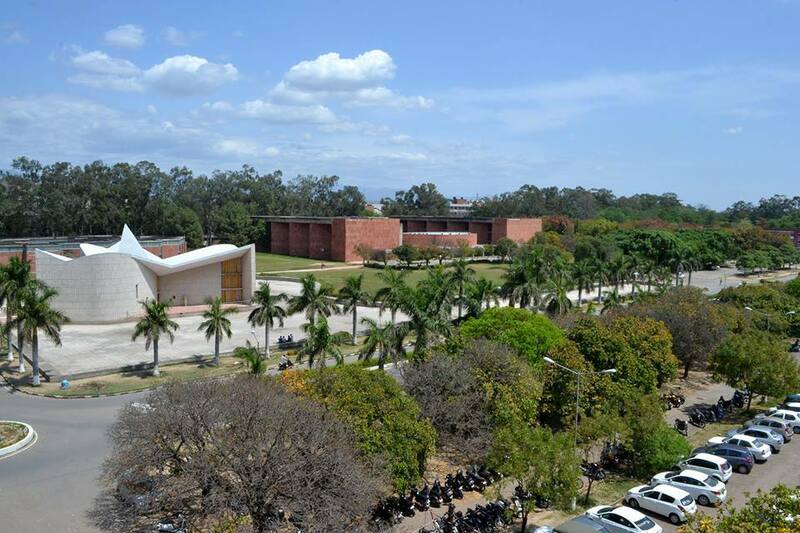 University has 75 teaching and research departments and 15 Centers/Chairs for teaching and research at the main campus located at Chandigarh. 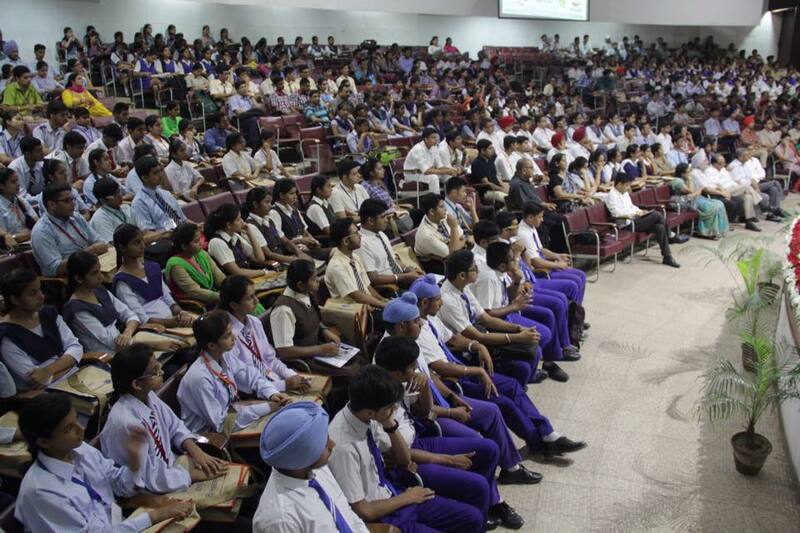 University has 188 affiliated colleges spread over Punjab and having one rural Regional Centre at Kauni and 3 Regional Centres at Muktsar Ludhiana and Hoshiarpur. 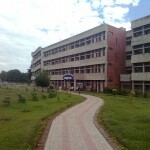 University has 4 Constituent Colleges located at Sikhwala (Sri Muktsar Sahib) Balachaur (SBS Nagar) Nihalsingh Wala (Moga) and Guru Harsahai (Ferozepur). I am very proud to be a student of this reputed university. 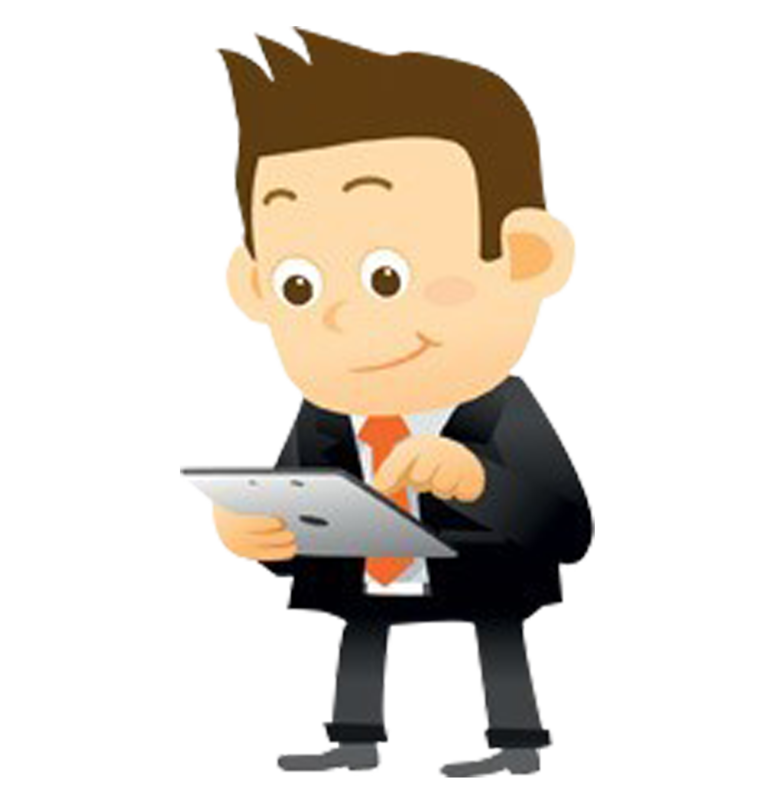 This is a great platform for students to make their dreams come true. Faculty is highly experienced & appreciative who facilitate interactive discussion in class.